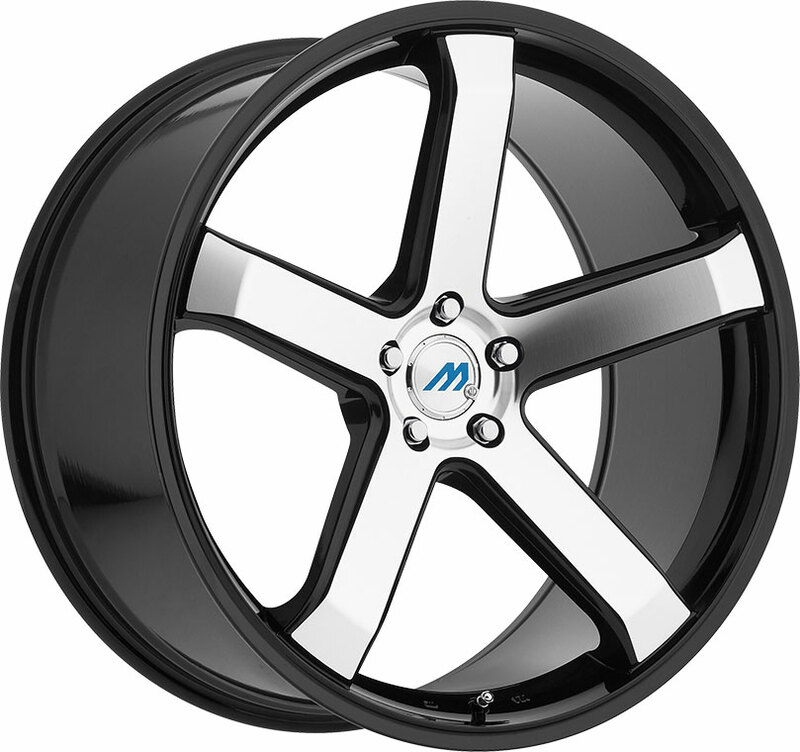 The HTR Kiev Gloss Black is a high-quality custom rim that features a stylish multispoke pattern and refined craftsmanship. 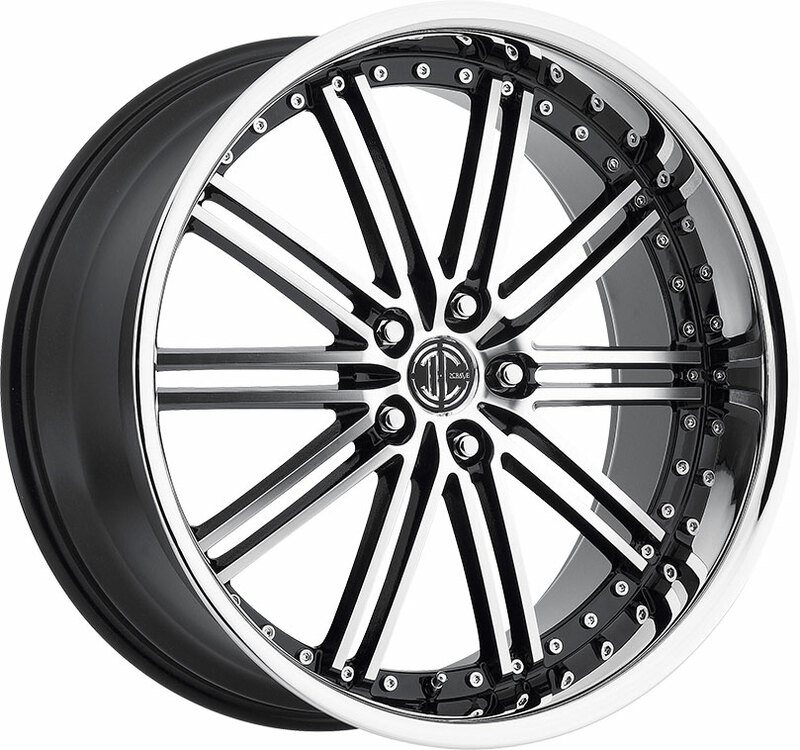 Cleanly styled with slender artistry, this 17-inch aftermarket rim offers a sleek, elegant look on today's sports cars and luxury sedans. Although the Kiev rim design may appear delicate at first glance, this balanced multispoke wheel offers its own set of advantages. 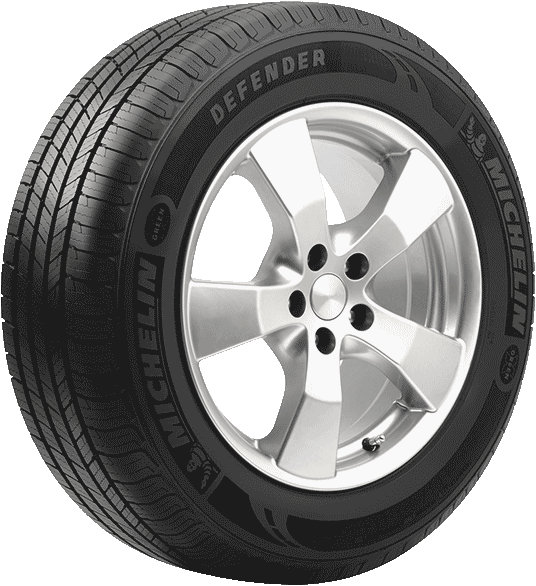 A wheel's spokes help to distribute stress exerted on the wheel by the vehicle or the road during driving. The more spokes a wheel has, the more evenly it distributes wheel stress. Combined with the advanced flowform technologies used in crafting all HTR wheels, the Kiev features a high number of slim, narrow spokes without sacrificing strength or stability. 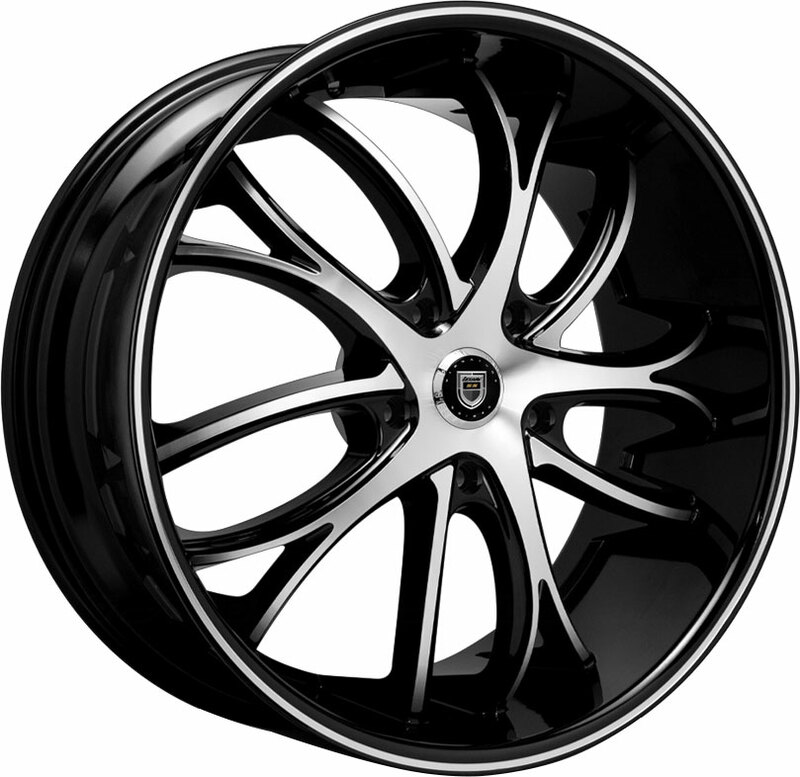 Combining aesthetic and modern innovation, the HTR Kiev Gloss Black custom wheel is lightweight, durable, and appealing to the eye! 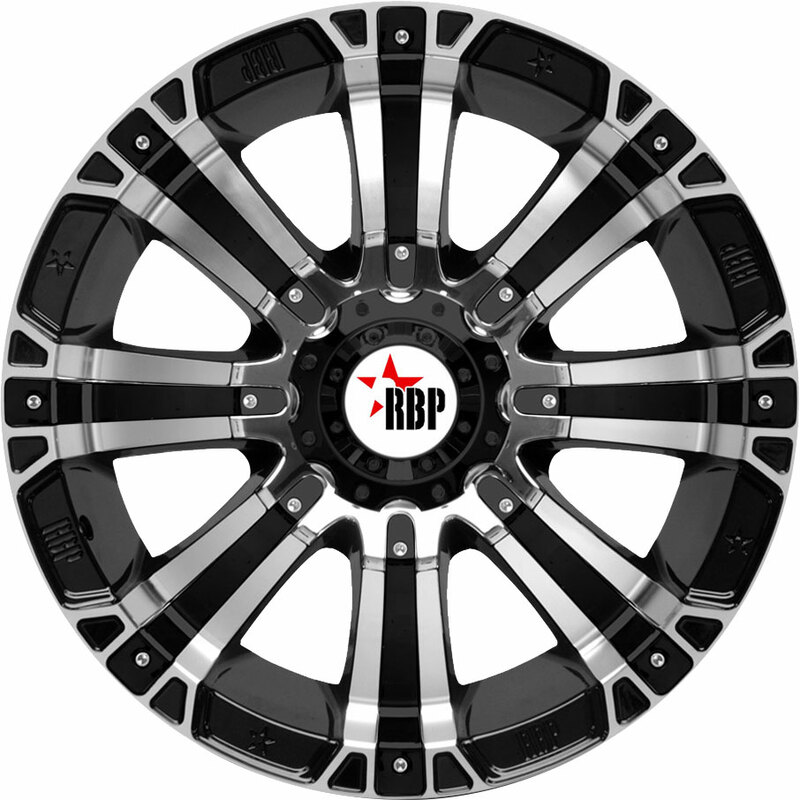 You can find excellent deals on our stylish, contemporary HTR custom tuner wheels for all your performance and luxury wheel needs, right here at Discounted Wheel Warehouse.